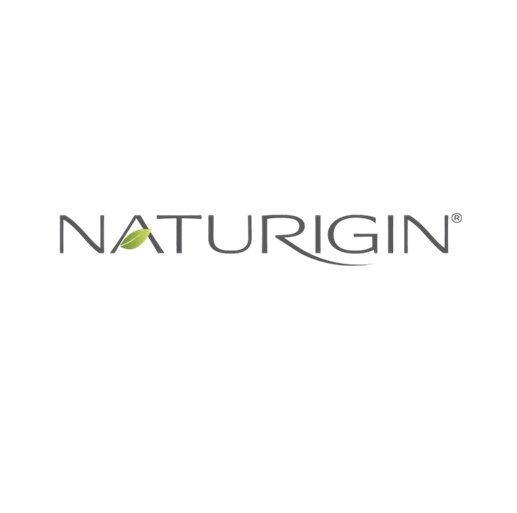 If you’re looking for a hair dye that is safe and packed with natural and organic ingredients, the Naturigin Natural Permanent Hair Colour is what you’re looking for! 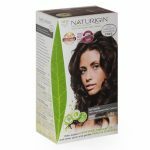 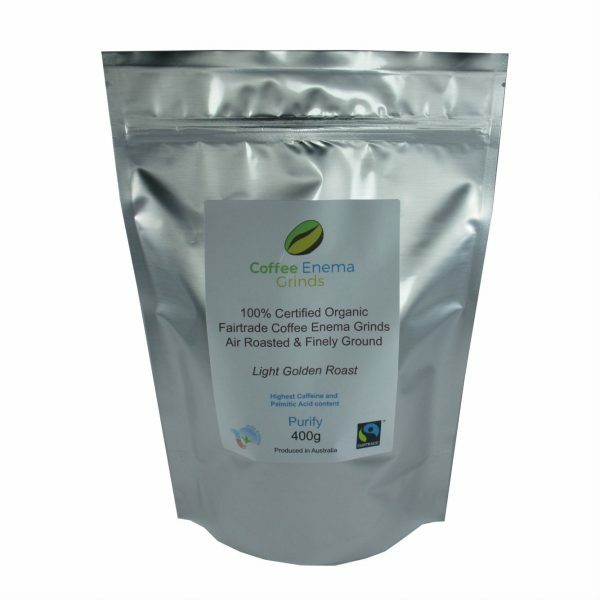 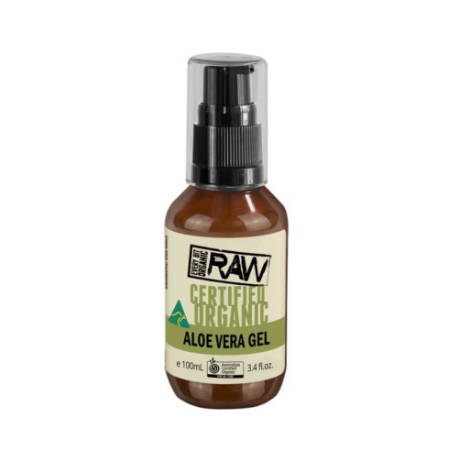 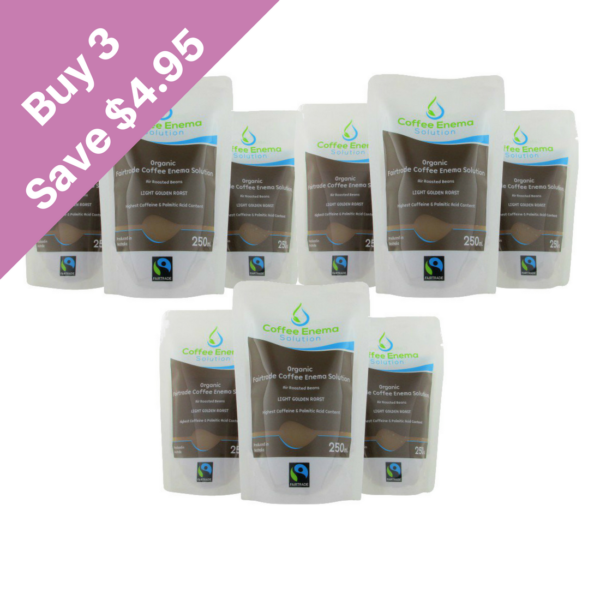 This product contains natural and organic ingredients that will result in a beautiful 100% permanent hair colour without the need for harmful chemicals. 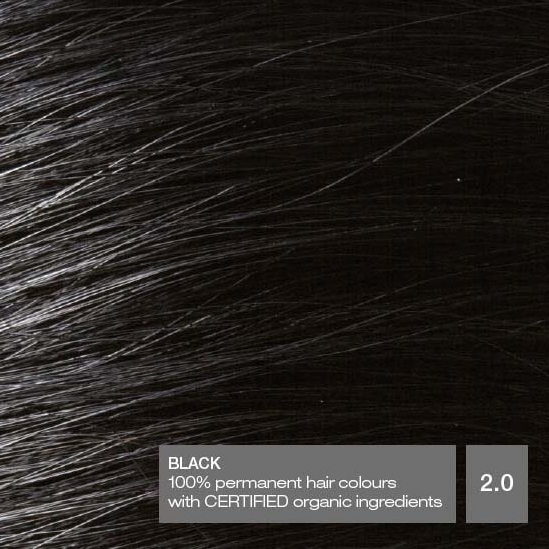 It is also cruelty-free, Vegan friendly, Amonia free, SLS free and Paraben free! 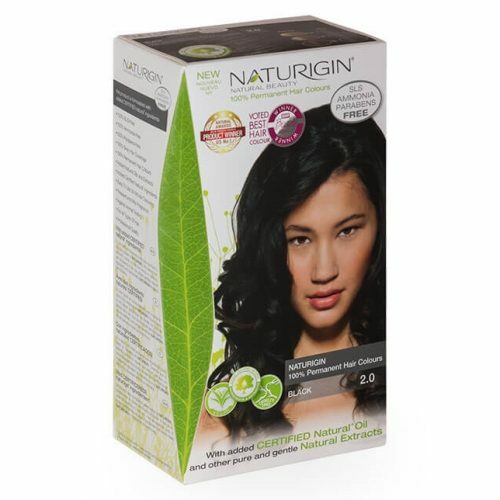 In case you decided to ditch hair colouring due to the many chemicals that are typically present in conventional hair dyes, this time you may want to think twice as you can easily achieve the hair colour you want without resulting to using chemicals and other harmful synthetic ingredients because the Naturigin Natural Permanent Hair Colour contains only natural and certified organic ingredients that won’t harm your hair after long-term use. The natural extracts and certified organic ingredients ensures shiny, vibrant and long-lasting colour.